This past weekend the kids were off to their Dad’s for the weekend and it was time for a kid free weekend. I always wonder what to do for an entire weekend but it’s amazing that after the grocery store, pet store, and cleaning the house there isn’t a whole lot of time left in a weekend. But we managed to squeeze in some fun. The weather seemed to hold off the rainstorm that was coming our way so it was off to the hills to squeeze in one last hike for the season. We went out for about three hours and the dog was in heaven. She loves her hikes! After the hike it was off to the grocery store and the pet store. Everytime we go my dog is always intrigued by the ferrets. I’m worried she might want one as a pet. At the end of the day it was off to a movie. 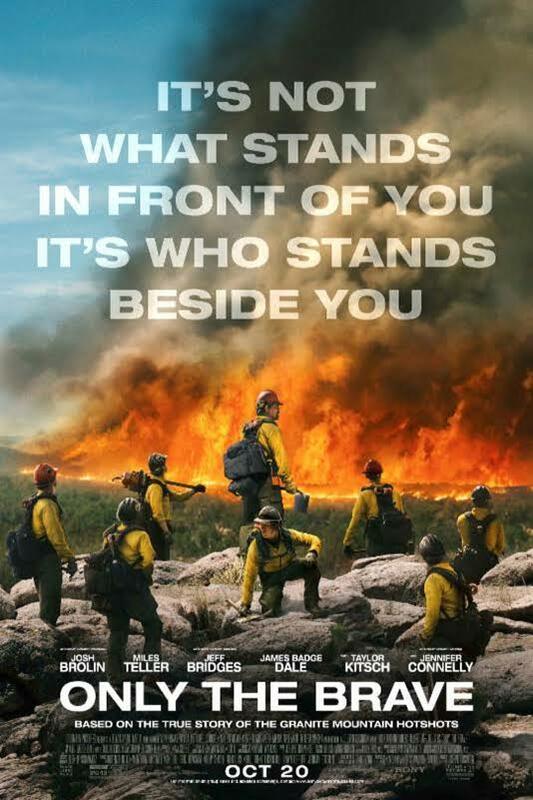 We went to see Only the Brave and it was a little slow but really good. Of course, our meal had to include a trip to the Pie Pizzeria. I’m a total fan of the gluten free and it’s worth the drive to Salt Lake to get it. I have an addiction to the chicken bacon ranch pizza. And to end the weekend, a massage and a new pillow to enjoy my latest Netflix obsession The Last Kingdom. I just finished watching Jessica Jones. But now it’s Sunday night and it’s back to homework and work and a busy week ahead. What’s your latest Netflix obsession? What activity are you trying to enjoy one last time before winter hits?